This article is 1636 days old. The third annual Colours of Courage Fashion Show hosted by In Honour of the Ones We Love takes place this Sunday at The Ciociaro Club. The event features fashions from Windsor and Essex County’s premium boutiques and they will be worn by a legion of volunteer models including many children some of whom are still battling cancer. The proceeds of this charitable event will benefit Kids Beating Cancer – Honourable Little Ninjas Martial Arts Program. Kids Beating Cancer – Honourable Little Ninjas provides therapeutic martial arts classes for children in Windsor-Essex County with Cancer and other life threatening illnesses or disabilities. Their goal is to help sick children heal and cope with their illness through therapeutic martial arts classes, which use martial arts techniques as well as breathing techniques to empower children to conquer their illness. “We are all affected by cancer in the Windsor-Essex community whether through a family member or friend. 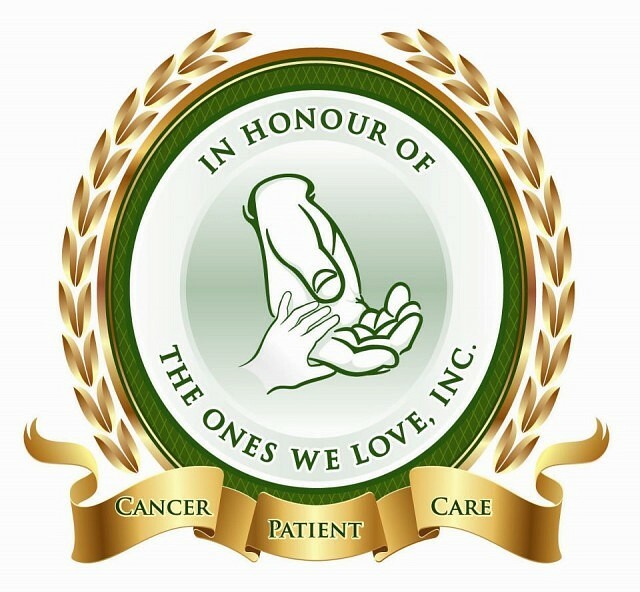 In Honour of the Ones We Love aims to ease the hardship of people dealing with cancer. Our goal is to make this community self sufficient so patients and their families don’t have to leave Windsor-Essex to receive treatment and support,” reports Anita Imperioli, Founder & President of the organization. Doors open at 12:30pm with a wine tasting and hors d’oeuvres. Lunch will be served at 1pm and the fashion show will commence at 2pm. Tickets for this event are still available and can be purchased by contacting 519-791-8633.